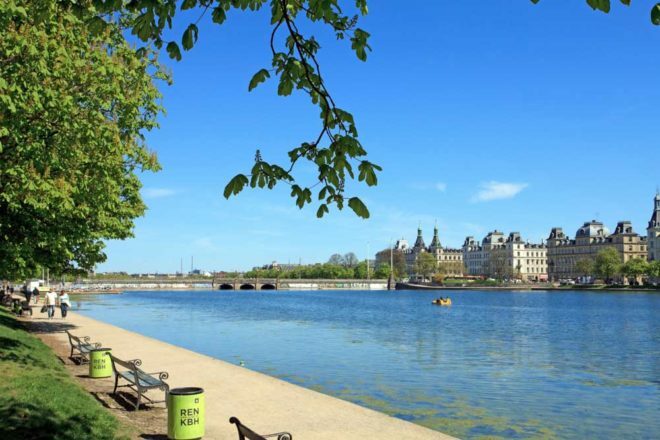 Take a relaxing stroll along Nørrebro after a shopping spree in this cool area of Copenhagen. In 1945, C. L. David, a prominent lawyer, decided to preserve his art collection for posterity in the form of a museum. Since his death in 1960, The David Collection’s holdings of Islamic art has been expanded, making it the museum’s most important. A must-see. Kronprinsessegade 30-32. Nørrebro is a very dynamic area with really cool restaurants and shopping. Try the streets of Ravnsborggade, Sankt Hans Torv, Guldbergsgade and Jægersborggade. You’ll find cool new designers and wonderful pop-up restaurants. Kødbyen is the new Meatpacking District, an area of town behind the Central Train Station expanding everyday with new restaurants. Head there on the weekend for food trucks with delicious offerings from all corners of the world. Rent a bicycle and take a sedate ride to Christianshavn, part of the old fortifications of Copenhagen. You’ll find narrow beautiful streets and old colourful houses along the canal. Ten minutes further you will find Papirøen (The Paper Island), a big old hangar with food trucks.